C.A. Confidential: Hot Stepper Sundays @ Cube Rooftop Patio, Toronto, ON - Sun July 8th! 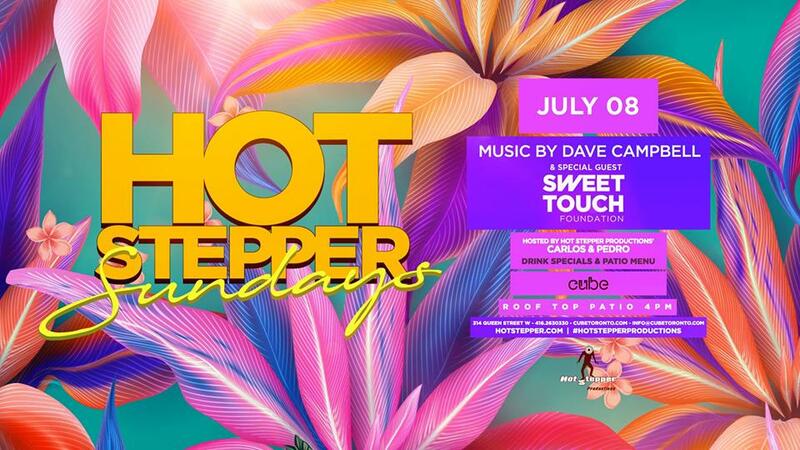 Hot Stepper Sundays @ Cube Rooftop Patio, Toronto, ON - Sun July 8th! Every Sunday with DJ Dave Campbell.